"I've got a few hobbyist-type projects that would be nice to have LCD displays on, but I've always been turned off by how much cost it would add. I looked on eBay today, however, and saw this $1 per display seems *really* cheap, even compared to other eBay stores - is there something I'm missing? At this price, I'd probably order 30 or so just to make sure I'd always have an LCD handy." "As there are weight and cubage restrictions on international order, we are unable to offer you any discount or combined shipping for multiple items. All items are shipped separately. There is no local pickup service, no third party shipping carrier will be used. Listings with shipping and handling charge: the charge covers mailing, packing, warehouse and distribution costs, not postage only." My guess is that there trying to get around some tax or customs, but for $3.49 is a good deal compared to the $15.00 I'm currently getting them for. It seem to have a good customer service after a couple of days I got an email back saying that the Post was shut down for Chinese New Year (DOE!) but all ten arrived in about 2 weeks. all individually wrapped see photo below. You can see the video posted below, to see it working. EMP if anyone know about EMP survivability please comment. I was browsing one of my electronics catalogs and I came across the Fluke 1AC-A1-II Volt-Alert AC Non-Contact Voltage Tester, so I bought one to try it out. Some of my student that work with AC a lot really liked it. However 25 bucks a student was kind of expensive, so I came up with this design for under $2.00. 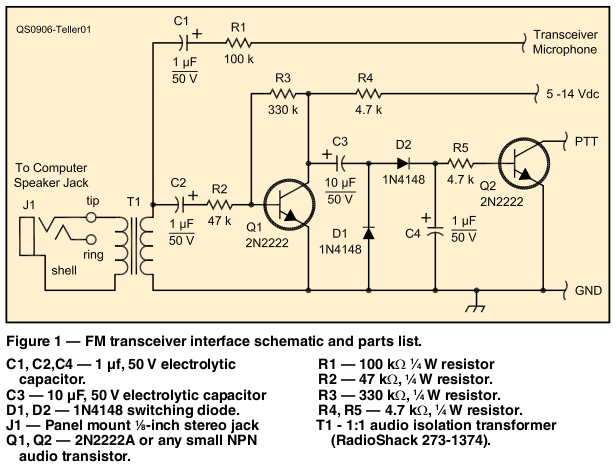 The heart of this circuit is the CD4017 Decade Counter/Divider with 10 Decoded Outputs. Basically when a AC signal is in close proximity to the non contact probe the counter counts from output 0 to 9 in sequence one single output on at any given time then lights up the MAN74 Seven segment display in order from segment a,b,c,d,e,f then resets back to a producing a chase pattern. The decimal point on the MAN74 is a power on LED indication. The non contact probe is made from insulated 22AWG wire in a loop. 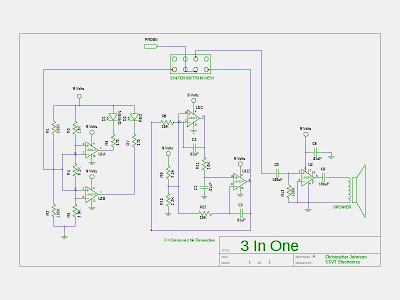 Additionally this circuit will also detect any clock or data line in a digital circuit. 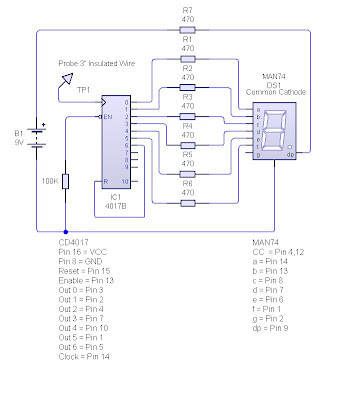 If you want to control the sensitivity you can connect a 100K potentiometer to the probe to ground, the closer the wiper is to ground the less sensitive it is. My home Lab/QTH featured on The AMP HOUR workbench of the week. Some stuff I'm working on in SMT. The top PCB is an ATmega328, Arduino Mini 04 clone. I basically stripped the stuff I didn't need. The regulator, caps, protection diodes all have been removed and strip down to just the 328 and a resonator and a pull up resistor for reset. The bottom PCB is a break out for the MAX4239ASA+ Ultra-Low Offset/Drift, Low-Noise, Precision op-amp. 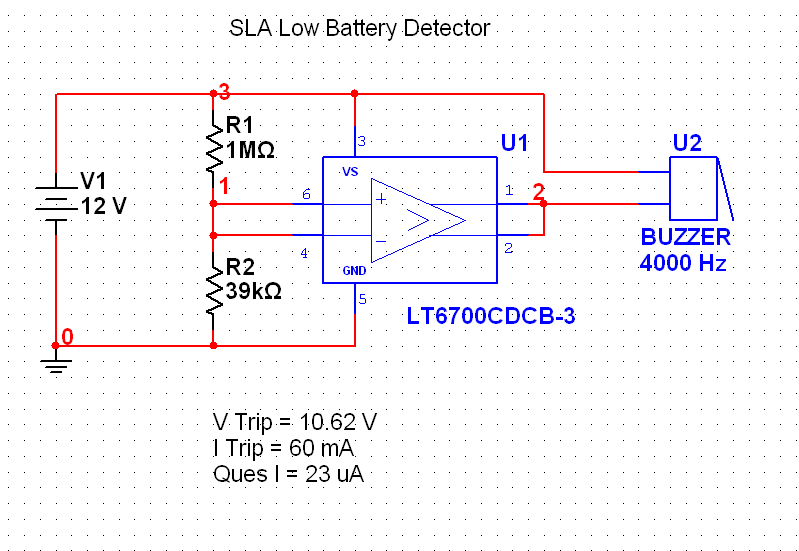 I'm currently developing a cheap current detector for the arduino. 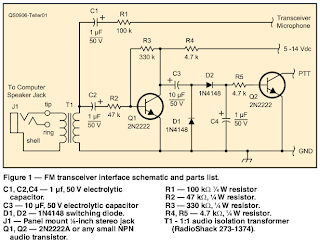 Basically it's a current to voltage converter (0-1A input 0-5V output) in a differential amplifer configuration for the op-amp. 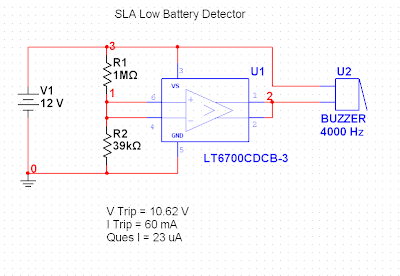 I have a .01 Ohm 1% current sensor resistor in series with the load to detect the current. This should give me a resolution of .9mA per step with a very low burden voltage. 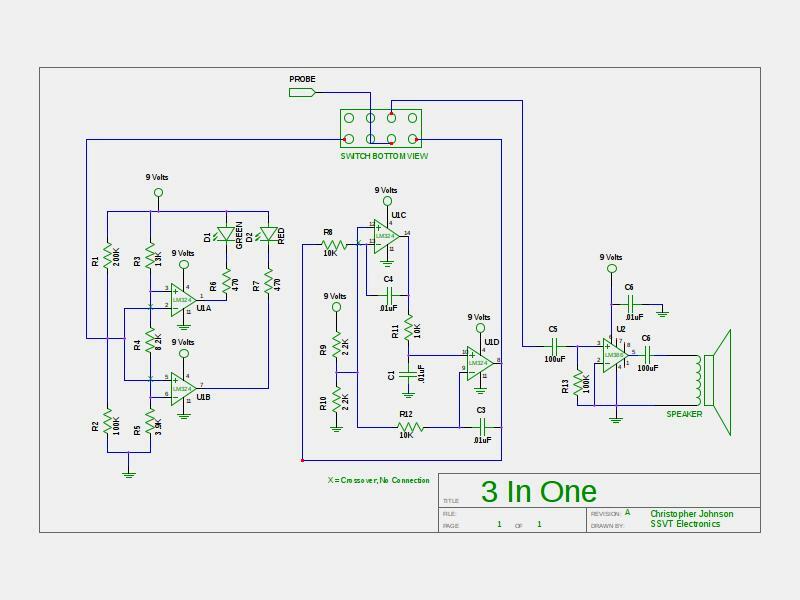 3 in One is a Logic Probe / Continuity Tester / Audio Tracer. In work we got over (6000) LM324 donated to us. This is one of the projects we build. 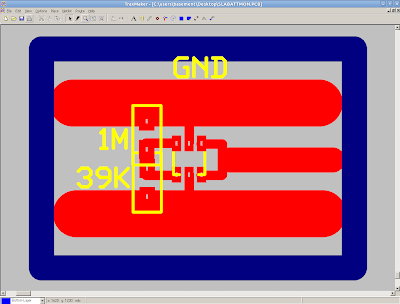 It uses one LM324 and one LM386. How it Works: Comming soon. Badges...Badges...We don't need no stinking badges. Ah but maybe and electronic version! Just me farting around down in the basement lab at home. I ordered a bunch of the 16x2 LCD and Arduino Liliypads for work. Just for fun wonder what I could make in a couple of hours. I did this project the night before a class I was teaching for my amateur radio club. It was a big hit and got a lot of other people in my group interested the the Arduino. Very easy project for someone just staring out with the arduino. If I get some feedback I may produce a smaller improved version but it will probably remain in the prototype stage....one off. Sorry for the quality of the video, I haven't found a good video editing software for Ubuntu yet, so this is all on one take, one shot. Here is the N1IR review on the tv-be-gone kit, tune in to this site for my design changes. Enjoy. How does it work? When you have sound out on your sound card the audio goes through a audio transformer for isolation and impedance matching to the microphone input of the radio. Next the audio gets amplified though Q1, after Q1 the audio goes though a bypass cap C3 and get rectified via D1/D2 and charges C4. C4 value changes the PTT hang time with a 10uF it's approximately 2 second after the audio stops. 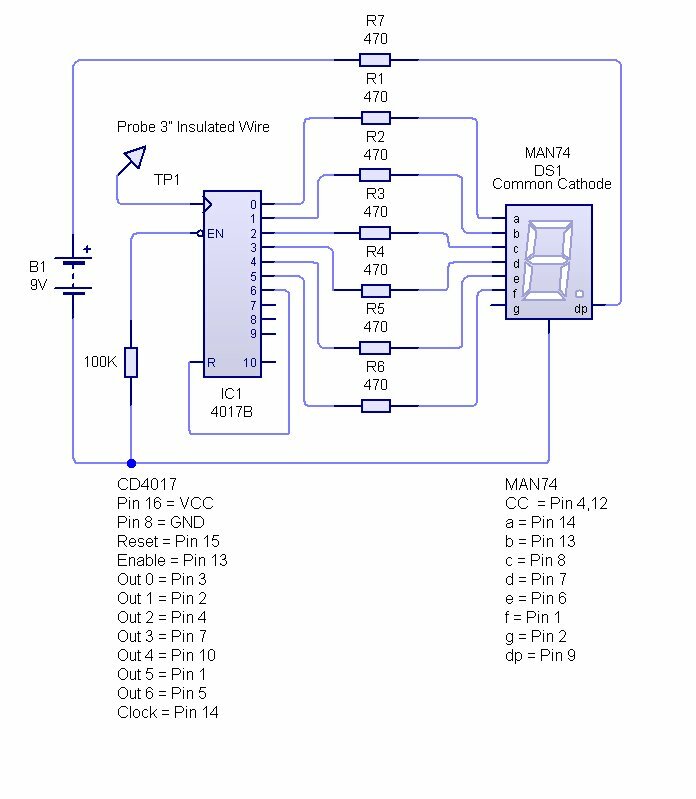 When C4 reaches .7 volts or more Q2 turns on and conducts PTT line to ground. See below for schematic. I've made a small production run of two versions, one version uses a common ground for the PTT and microphone, used with most Yaesu 2 Meter radios. The second version has two addition 1uF caps that isolate the mic ground from the PTT ground used with most Kenwood 2 Meter radios. These projects where sold for charity to the Genesis Amateur Radio Club Repeater Fund. Please e-mail me if you would like the Gerber files for this project.